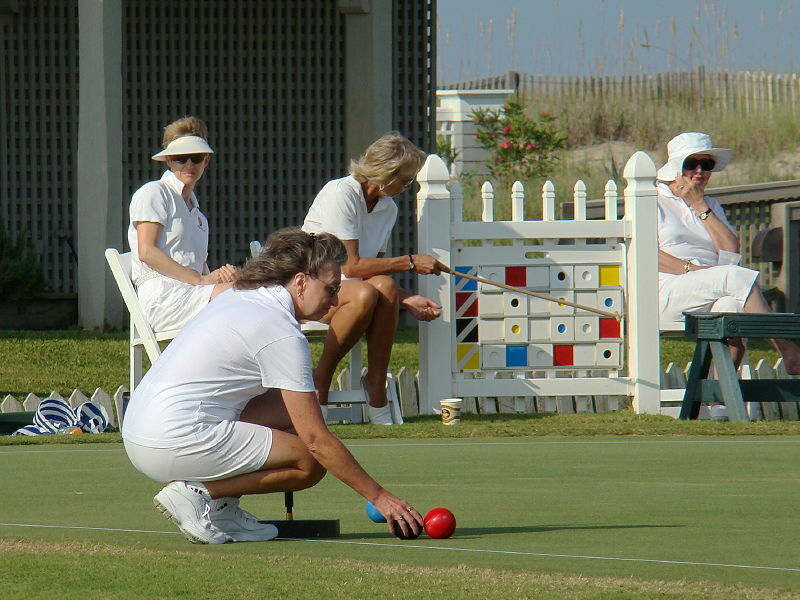 The North Carolina State Championship is a USCA-rules singles tournament. Players of all handicaps are welcome to enter; flight handicap ranges and tournament format will be determined after all entries are received. With four courts the entry limit is 32 players in two or more flights. Entry is first-come, first-served. The tournament is open to USCA—NC District members (current members in good standing of the USCA who have lived in NC for at least three months of the year ending on the tournament’s opening date). Other USCA members, such as players who live in neighboring states but primarily play in NC, will be considered. The deadline for entries is Friday, August 25. The tournament fees include an opening reception and three lunches (Thursday through Saturday).